The Z4 is an entry-level smartphone for first-time users, which explains the ho-hum design and spec sheet. It’s a device meant to demonstrate the essential mobile experience at the lowest agreeable cost. 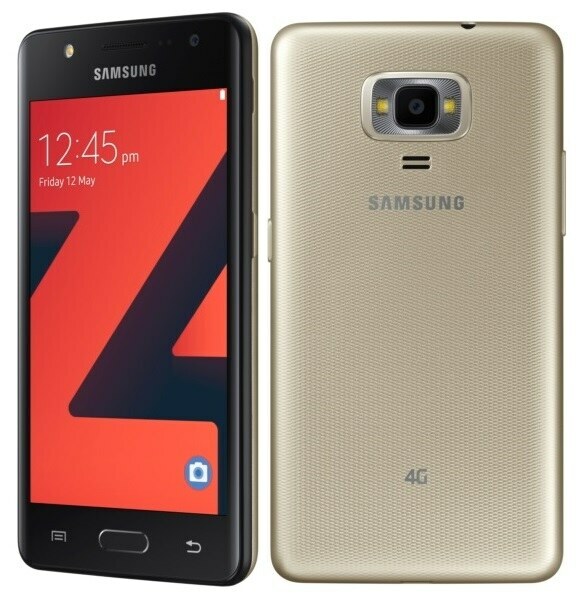 Thus, the Z4 gets a 4.5-inch, 480 x 800 resolution display, a quad-core chip, and 1GB of RAM. Not particularly impressive, but apparently enough to handle LTE Cat. 4 data speeds. In addition, there are 5MP cameras with LED flash modules on the front and back, and the phone is powered by a 2050mAh battery.